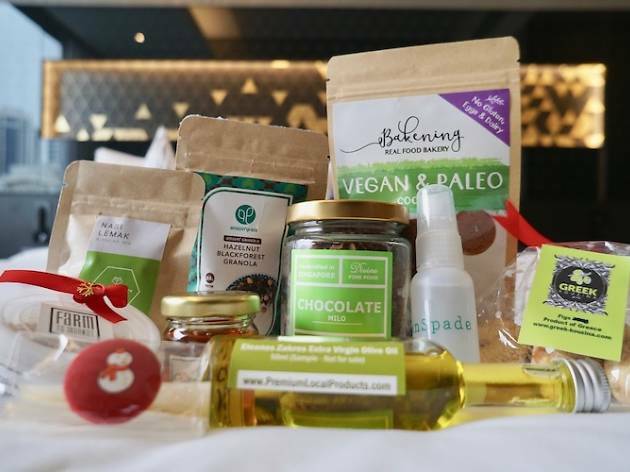 Be a conscious shopper this Christmas and pick your presents at the first sustainable Christmas market held by Mercure Singapore. 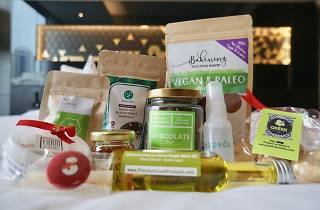 Bringing together over 20 different brands such as Green Spade, AM Bakery and Farm to Market, the fairground offers ethical goods that vary from F&B to handicrafts. Heading there with the fam? Keep the kids entertained as you sign them up for exciting cooking and dancing workshops.